This study focuses on the profitability as an important element of the economic sustainability. The major methodological contribution of this study is that we integrate the DuPont identity and Shapley value in the index decomposition analysis model. The latter model can be applied for decomposition of the change in profitability. 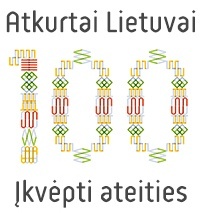 The empirical application focuses on performance of Lithuanian family farms during 2005-2015. The aggregate data from the Farm Accountancy Data Network (FADN) are applied for the analysis. We begin our exposition by discussing the economic dimension of sustainability. The importance of the indicators of profitability is discussed in the context of sustainability. The index decomposition analysis is applied to decompose the changes in profitability of Lithuanian family farms with respect to explanatory factors. To this end, we also establish indicator system based on the FADN. The results obtained are important in guiding policy makers with regards to decisions on development and support of different farming types. As regards the theoretical contribution, the models proposed in this study can also be applied in other sectors. 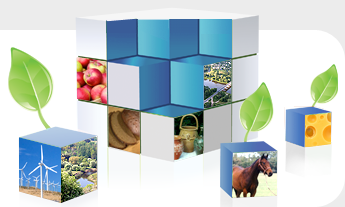 Keywords: profitability; index decomposition analysis; DuPont identity; sustainable growth; Lithuanian family farms. Baležentis, T.; Namiotko, V.; Novickytė, L. 2018. Lithuanian family farm profitability: The economic dimension of sustainability: Scientific Study. Vilnius: Lithuanian Institute of Agrarian Economics. 104 p. : iliustr., santr. liet. (online) ISBN 978-9955-481-69-0.